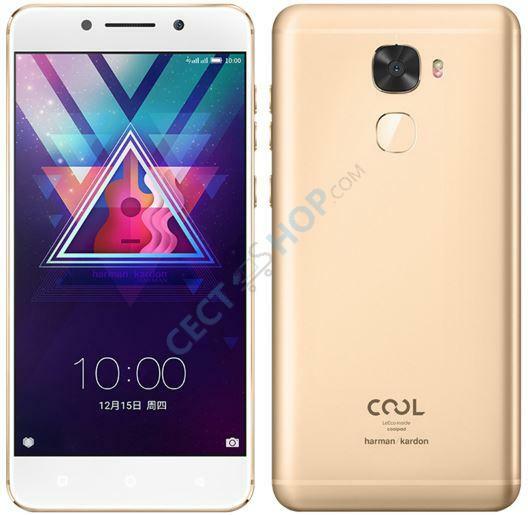 Coolpad released a new high-end smartphone in collaboration with LeEco called Cool Changer S1. 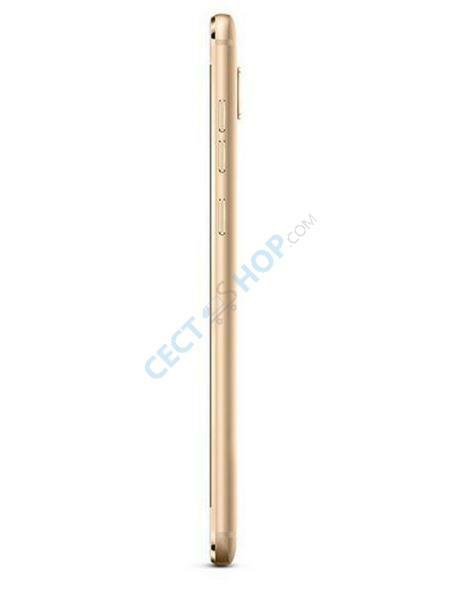 The Cool S1 comes in a slim metal case with a thickness of just 7.5mm. 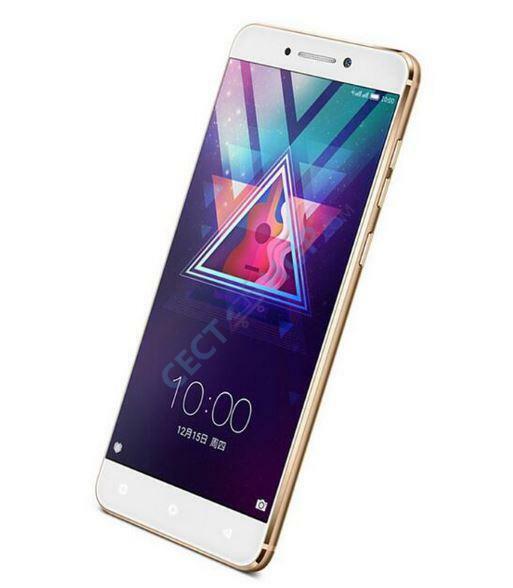 The phone has a 5.5 inch full HD display, as well as Qualcomm's 2.35GHz Snapdragon 821 processor and 4GB memory under the hood. The 16.0 megapixel camera comes with phase detection autofocus (PDAF), 4K video recording and a dual-LED flash. 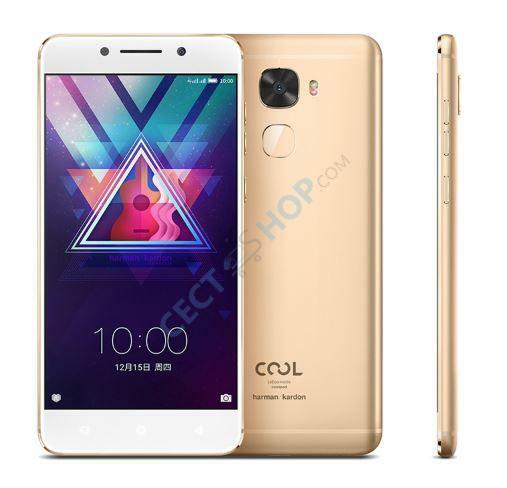 The 5.5 inch display of the Cool Changer S1 has a resolution of 1920x1080 pixels and is slightly rounded at the sides (2.5D glass). 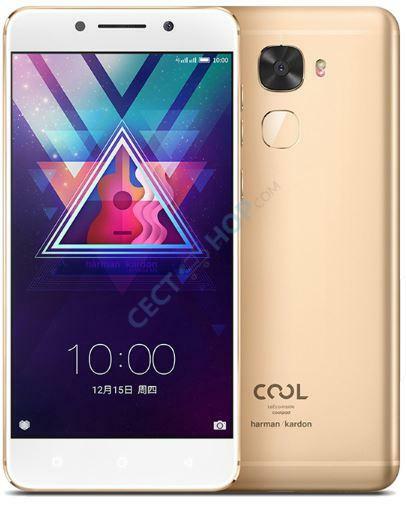 In addition, the Coolpad mobile phone is equipped with the 64-Bit Snapdragon 821 MSM8996 Pro. The processor has four cores with a maximum clock speed of 2.35GHz. The CPU of the basic version comes with 4GB of RAM and an internal memory of 64GB. The GPU is the Qualcomm Adreno 530 with 653MHz. The 16 Megapixel main camera on the back consists of a 6-part lens with the SONY IMX298 Exmor RS sensor and f/2.0. Videos are even recorded with up to 4K and features such as face detection, self-timer, series or panorama shots are also supported. On the front is an 8 megapixel selfie cam (f/2.2) available. The camera from OmiVision (OV8856) supports an 84° wide angle. 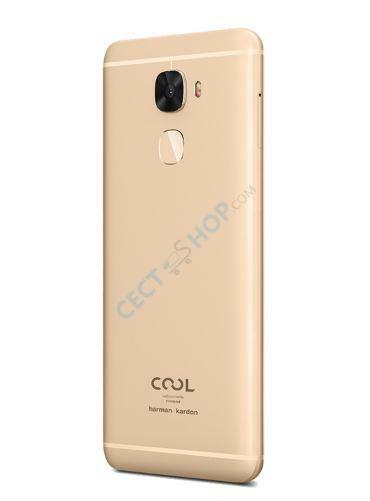 In addition to these features, the Coolpad Cool S1 also features a slightly oval fingerprint scanner on the rear, Dual Band WiFi (2.4/5GHz), Bluetooth 4.2, a USB Type C connection, and 4G LTE connectivity. The 4070mAh battery is charged by Quick Charge. 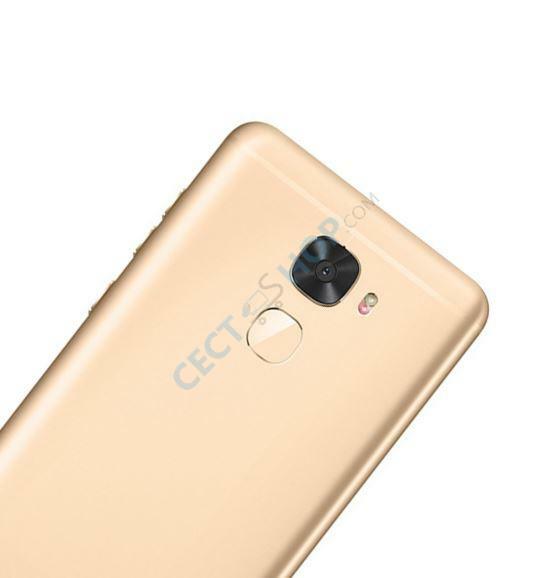 As with the LeEco Le Max 2 or Le Pro 3 this cell phone also comes without a 3.5mm headphone jack. Instead, you will find a Type-C adapter in the box or you can purchase the suitable LeEco CDLA in-ear headphones with remote control and microphone from our shop. A premium Harman Kardon speaker with Harman Clari-Fi audio technology is also on board the Changer S1. 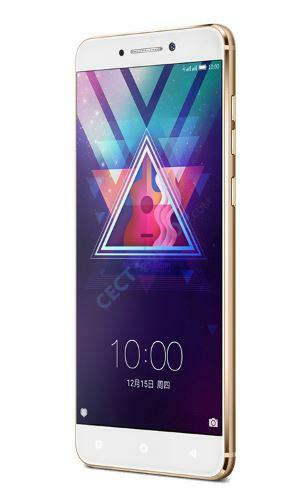 The smartphone is delivered with Android 6.0 Marshmallow, which is overlaid with the eUI 5.8 user interface. 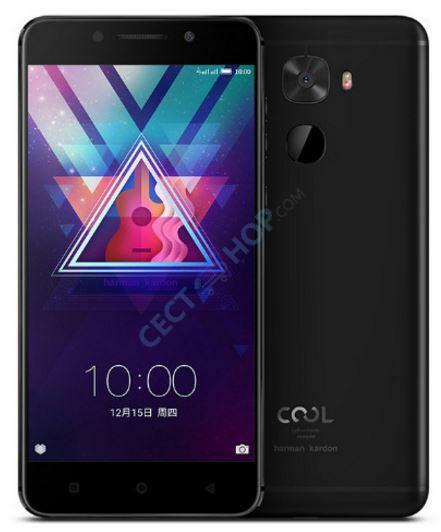 Order now and buy at CECT-Shop - the high-end smartphone Coolpad Cool Changer S1 with great Specs at a small price - since 2006 your number 1 for China smart phones! Super Handy, meine Freundin ist sehr glücklich und zufrieden damit. Sieht schick aus und hat alles was man sich wünscht.